The historical story of the Japanese American incarceration during World War II is still not well-known in mainstream American culture and literature. When it comes to books, there are only a handful of books that are based on JAs’ wartime experience. After the groundbreaking, angry “No-No Boy” by John Okada in 1957, Jeanne Wakatsuki Houston’s “Farewell to Manazanar” was the first well-known memoir in 1973 (and made better-knwon because of its 1976 TV movie adaptation). The 1994 novel “Snow Falling on Cedars” is the most famailiar to non-JA audiences (again, because of the 1999 Oscar-nominated Hollywood film version). 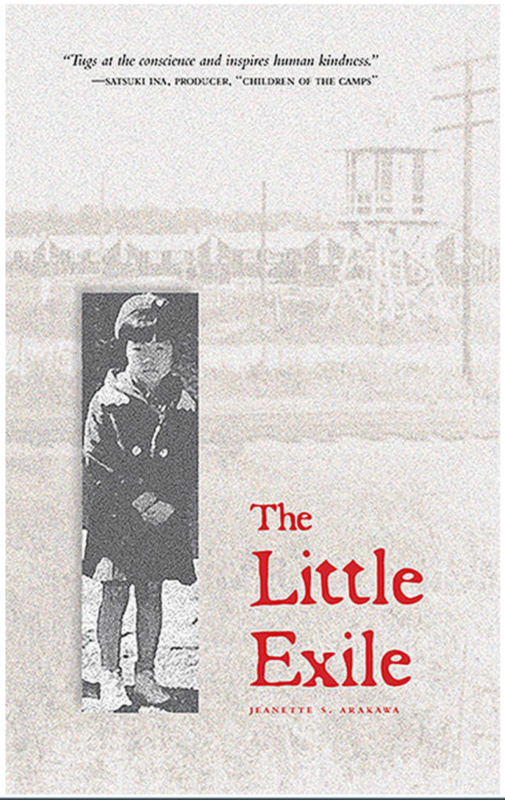 Now, we can add to this short list of excellent literature, “The Little Exile” by Jeanette Arakawa, a first-time author who couches her own story in a fictionalized novel instead of a memoir. 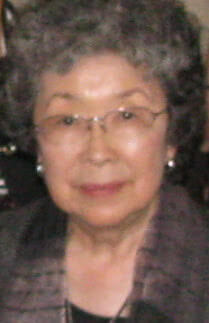 The fictional framing serves the story well, and gives Arakawa the creative freedom of shaping the narrative and dialogue for a sweeping, epic look at her family’s history that starts in pre-war San Francisco and ends as her family returns to the Bay Area after the war, and after spending time in Denver upon leaving the Rohwer concentration camp in Arkansas. Yet, that history is told in exquisite vignettes, as if she is remembering one memory at a time, turning them over like a Rubik’s Cube in her mind and then lining up the colors before moving on to the next memory.